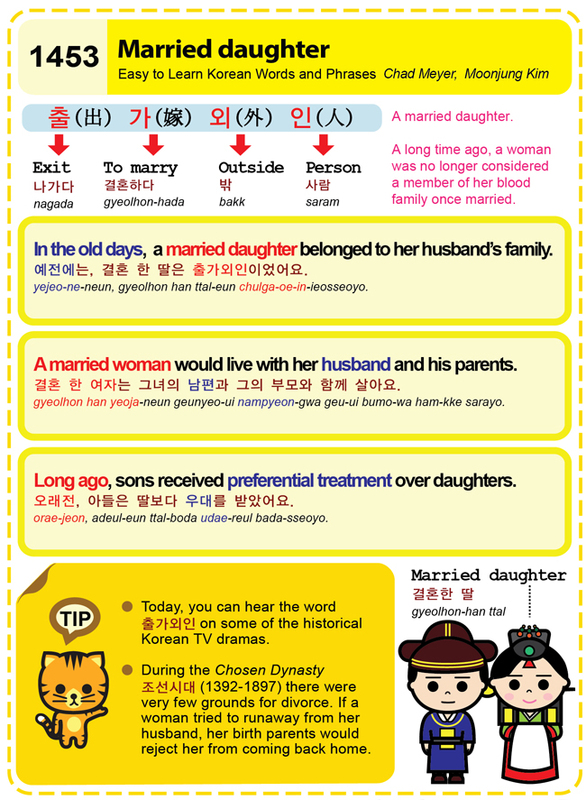 Easy to Learn Korean 1453 – A married daughter. Easy to Learn Korean 1433 – Virtue of humility. 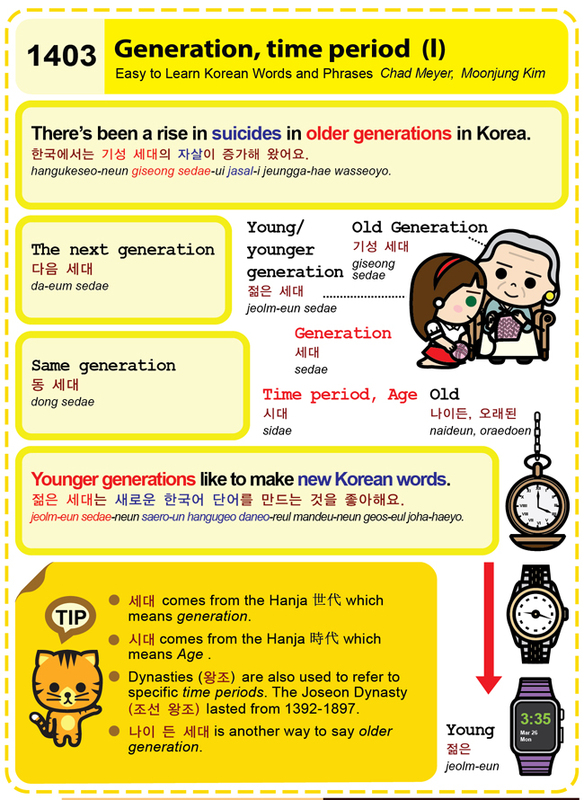 Easy to Learn Korean 1053 – Korean poems – Sijo. Posted in Series	| Tagged 14 -16 음절 운문, 14-16 syllable verse, 3음절, emotion, Japanese haiku, Joseon Dynasty, life, love, poem, poet, siin, sijo, Sijo contain three 14-16 syllable verses., The last line’s first word must be 3 syllables long., The original sijo was sung as lyrics to a song., three lines, three syllables, 사랑, 삼 장, 시인, 시조는 삼 장 14-16 음절 운문으로 되있어요., 시조는 원래 노래 가사로서 음악이에요., 인생, 종장의 첫 어절은 반드시 3음절로 이루어져야 되요.